Before shipping our products from our manufacturing facility in Europe to the US, all of our products undergo rigorous testing. Then, stateside, we use advanced HPLC (HPLC-DAD) equipment, in leading US labs, to confirm the European results. Besides testing for potency, we also test for microbiological contamination, heavy metals, pesticides, and the unique terpene profile. To establish the best labs for testing our products, we initially submit multiple samples of the same product as well as “dummy” samples to assure stability of the lab’s analysis methods as well as their ability to identify abnormalities in our products. This also allows us to be sure that they report those abnormalities immediately to us. Good communication and attention to detail is of the utmost importance for us. 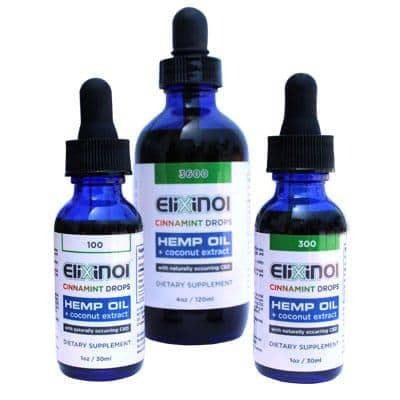 Additionally, we carry these quality control measures into each and every unique batch that we manufacture for each customer or a product under the Elixinol™ brand. There is never a question of what an individual is receiving when they make a purchase. The labs we use are the only Hemp-based product testing laboratories that have set up their laboratory to mirror the processes and controls required in the Pharmaceutical industry. Through these processes, they’ve solved the widely known problem of inconsistent test results. 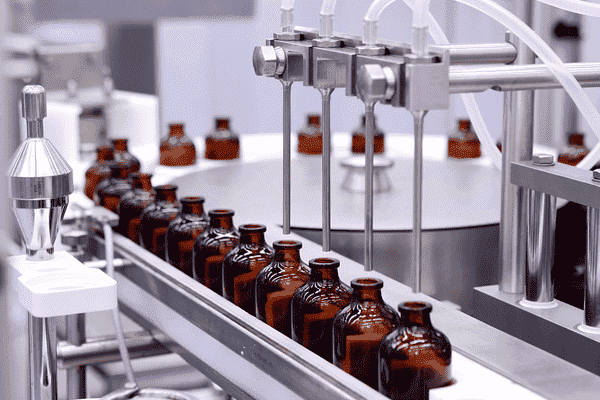 Their entire team comes from the Pharmaceutical industry, understands the complexity of operating in a truly cGMP/GLP environment, and have operated in this environment for decades. 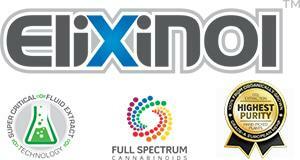 Elixinol allows you to have even greater peace of mind by providing batch and lot numbers for each product. Not only is it a requirement for us to identify each batch of a product that we manufacture (GMP), but it is essential in providing full transparency to our customers about what they are actually buying at any given point in time. Besides that, it assures that should an issue arise, we can rapidly perform a recall on that specific batch and know exactly who may be in possession of a product derived from that batch. Lastly, it allows us to communicate clearly with our manufacturing partners so that we can identify any issues that may arise on the manufacturing side of our business. You can view certificates of analysis of all of our products in Our Products page. 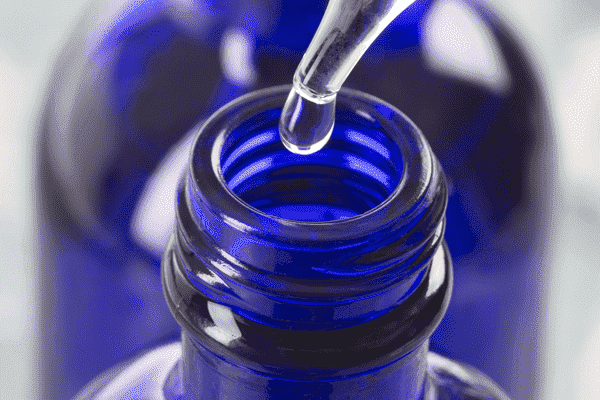 By working closely with a team of medical professionals and through intensive research and development on the most advanced formulations, Elixinol is proud to lead the industry when it comes to safety, product innovation and value for money. We have experts with decades of experience working with truly natural products who know how to extract, process and formulate the ingredients we carefully select without resorting to synthetic chemicals while maintaining a strict policy of “no GMO” products whatsoever. Our own in-house formulator develops and oversees the innovative methods we employ to make our products safe, easy and enjoyable to use. We also continue to invest in our manufacturing facilities to expand the range of products that are possible for us to make without ever compromising on values. These same values are applied when choosing ingredients for flavoring our edible products or developing non-toxic skin products. Our Cinnamint tincture for example uses a special variety of Cinnamon that is extracted using the same solvent-free Super Critical Fluid Extraction techniques used to extract our Hemp plants. The result is record levels of cinnamaldehyde, a compound you will have to Google to learn why it offers more than just great natural flavor.